The point of sale (POS) and back office management system is the health and natural product retailer’s best ally in meeting customer demand for fresh, safe, ethically sourced products, while keeping up with the heightened focus on traceability with distributors. With the right system in place, you can optimize your sales and profits while gaining a competitive edge in a unique marketplace. When selecting or upgrading a current POS system, look for technology with these critical features to meet today’s challenges effectively—and profitably. 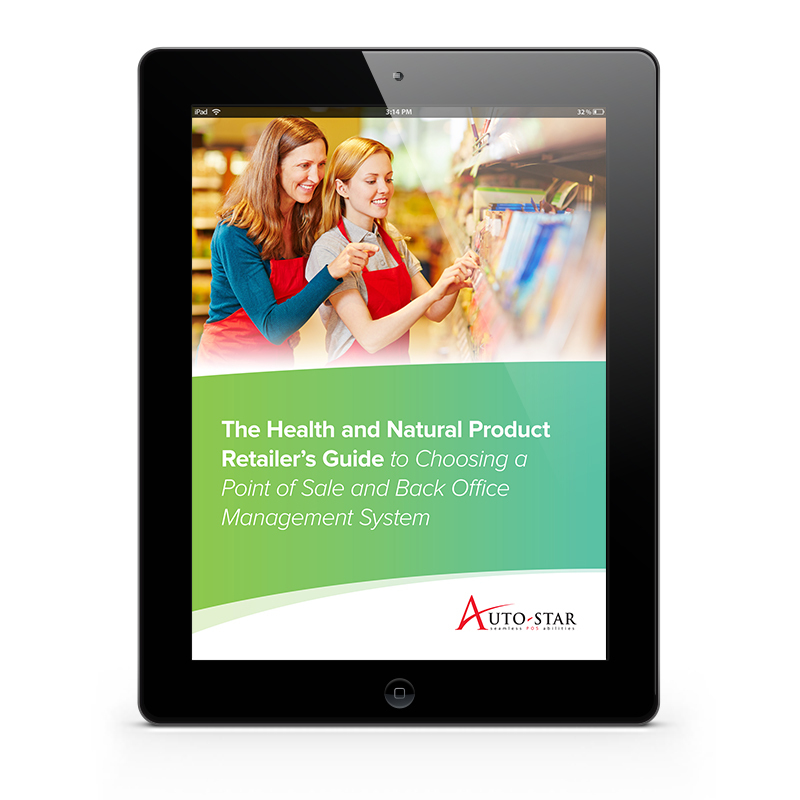 Fill out the form below to download your free health and natural product POS buyer’s guide..